Fast-forward to 2019 and news of Orange’s latest launch piqued our interest, to say the least. 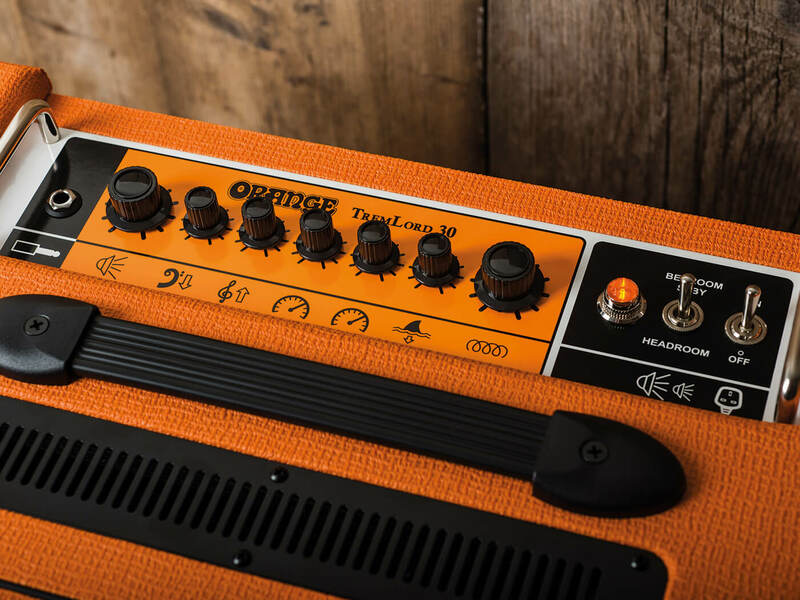 An EL84 combo with a single 12-inch speaker, with spring reverb and a tube tremolo circuit that has two footswitchable speeds, the TremLord also features four power settings. 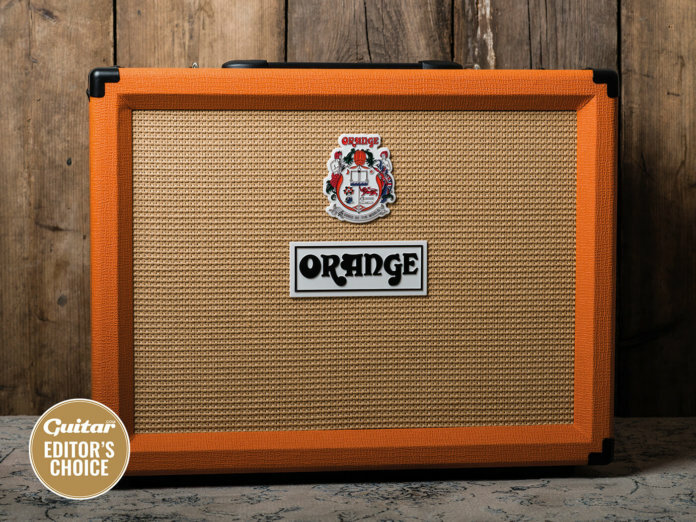 Onboard attenuation has become a staple of modern Orange circuits and the ability to switch between 30-, 15-, two- or one-watt modes offers greater flexibility than our Oranges of old, which needed to push a fair bit of air before hitting their sweet spots. There’s also no master volume control. 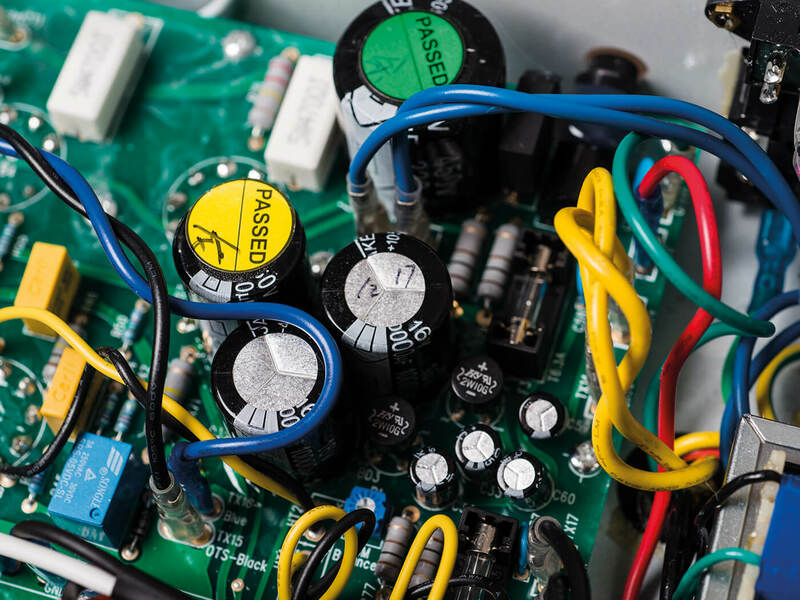 “It’s actually quite a clean amp,” Adrian Emsley says of the TremLord. “It will get some hair, above halfway to three quarters. Flat out, it’ll definitely get some hair, but it never gets really dirty. 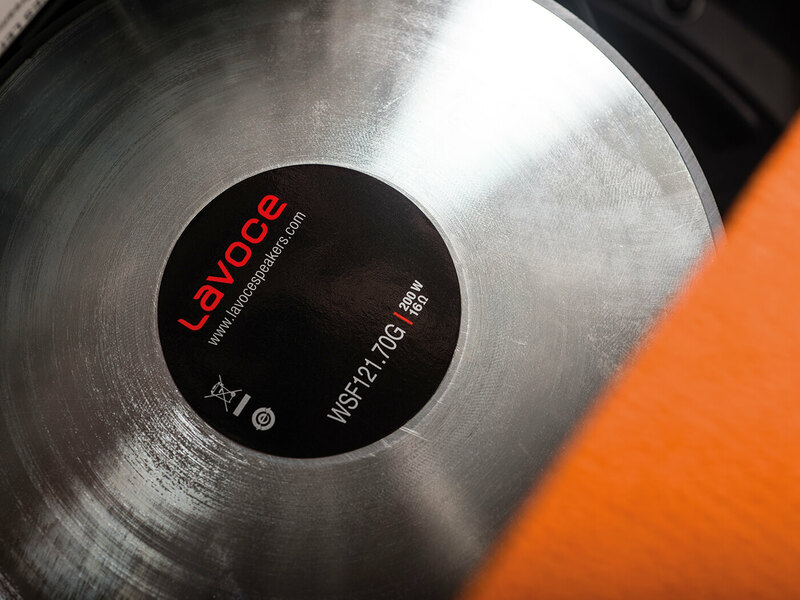 It’s got a lot of clean headroom.” This is also assisted by the 200-watt Lavoce speaker. 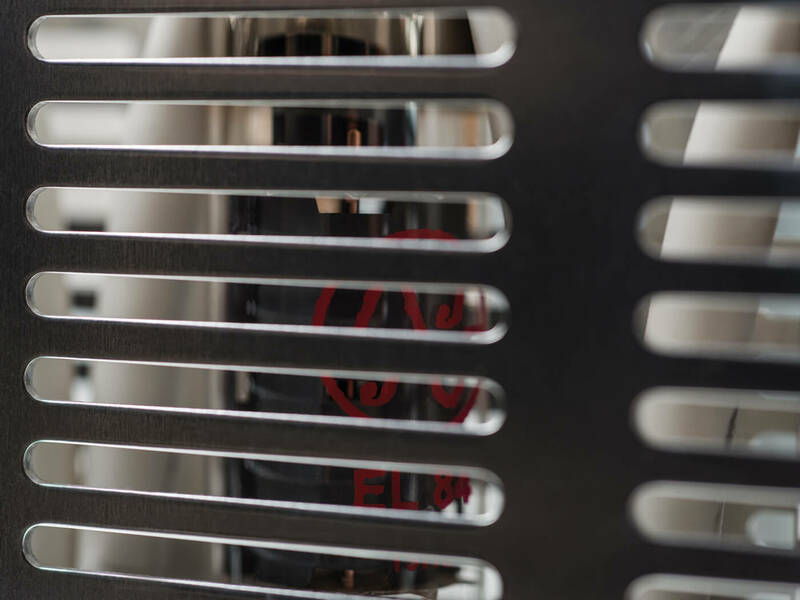 The Italian company is better known in the pro-audio world, but the 12-inch driver here is described by Emsley as “a great all-round speaker”. Construction is every bit as solid as we’ve come to expect and although it’s not as unwieldy as Orange combos of the past, there’s still 24kg resting on those wooden skids, so the TremLord isn’t going to skitter across the stage any time soon. Inside the powder-coated steel chassis you’ll find robust, modern PCB architecture, while the power-valve cage and control-panel roll bars provide protection from the rigours of the road. With the EQ set to tame the low end and add a little sparkle, lots of reverb and a subtle slow tremolo throb creates a beautiful fog in which to get lost. The vibe is decidedly more vintage than we’ve become accustomed to from Orange in recent years. The company itself recently celebrated half a century in business and, armed with a Custom Shop Strat and an R9, the tones on offer wind back the clock to Peter Green’s Fleetwood Mac and the era in which London was swinging and Orange founder Cliff Cooper first opened the doors at New Compton Street. 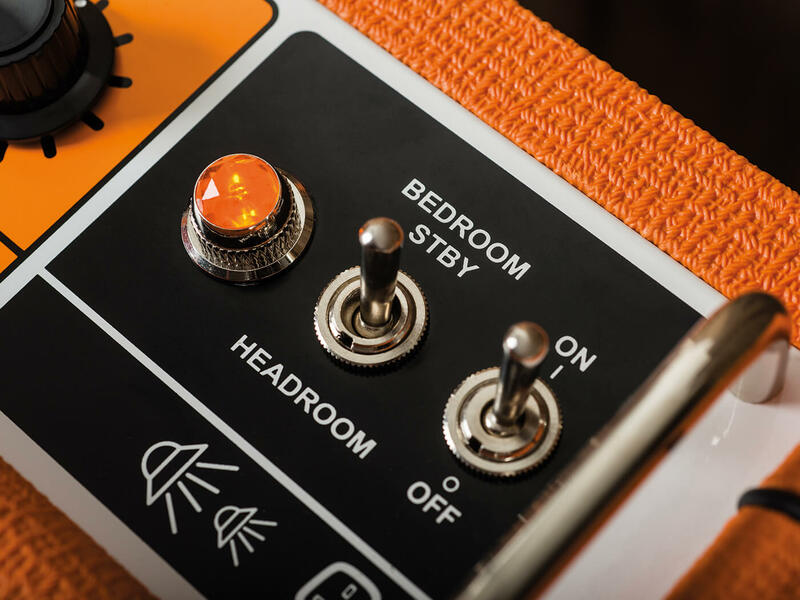 That approach is arguably missing the point, as the TremLord’s delicious cleans – definitely available at bedroom volumes – remind you that you don’t actually need that much dirt to have a good time. 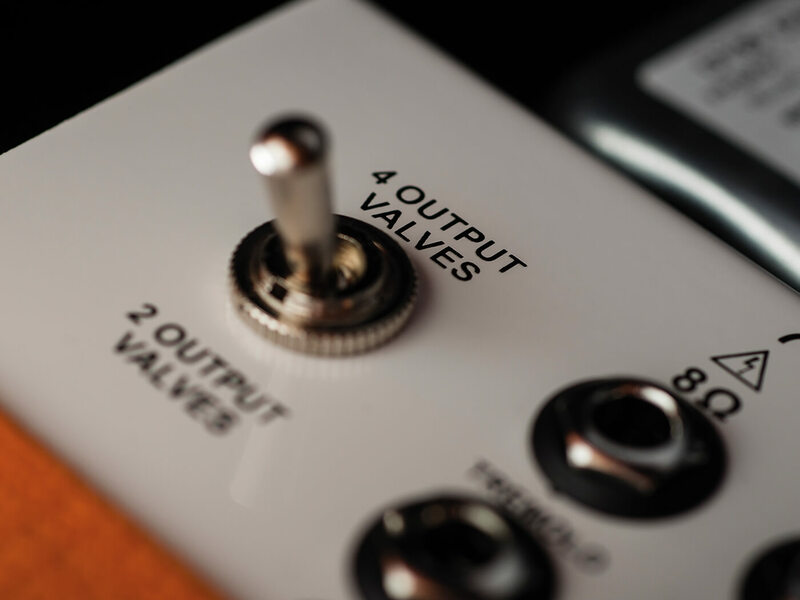 Meanwhile, the less-compressed nature of the response compared to a valve-rectified circuit accentuates the differences between rhythm and lead pickups and broadens your palette in the process. 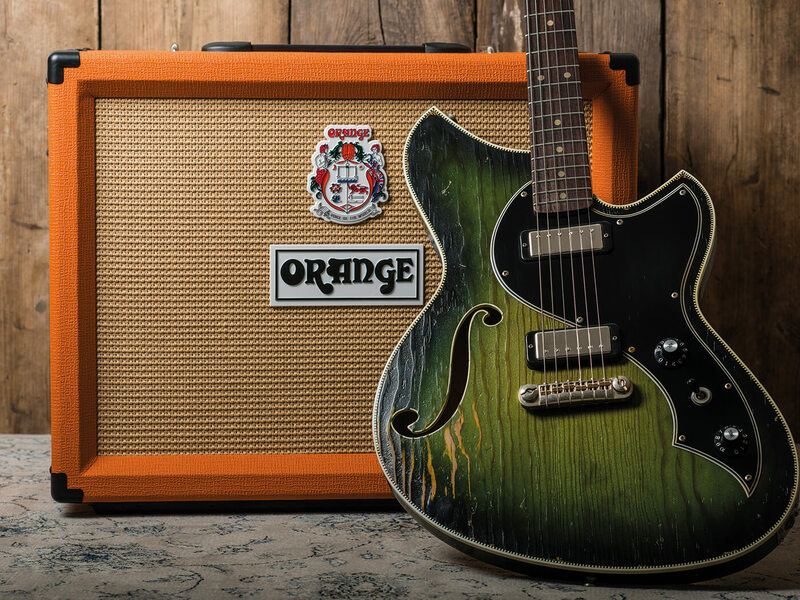 Characterful cleans and inspiring reverb and tremolo for creative-minded players.